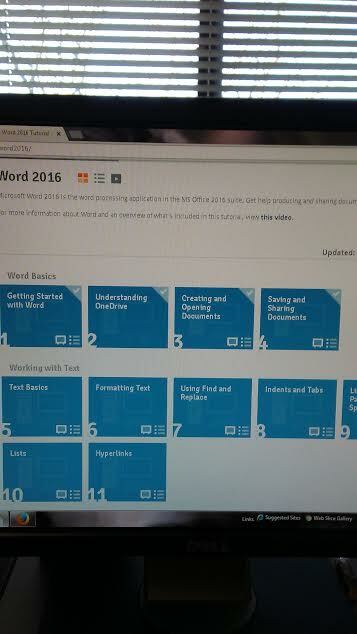 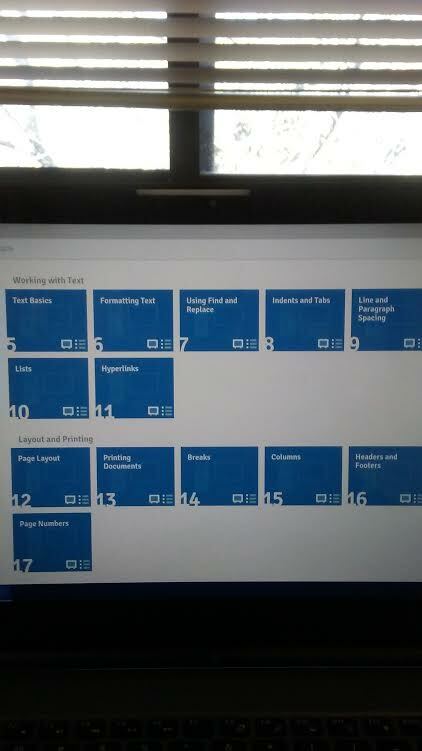 I have been familiar and used various versions of MSWord for mostly college and career search papers but I am learning the basic including OneDrive (the Cloud) and new ways to update, store, and share my Word Documents with this free online tutorial for learning the Basics! 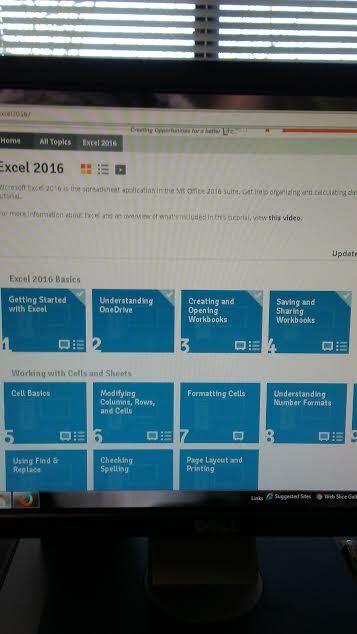 I also took advantage of tutorial for MSExcel 2016 which includes learning about the OneDrive and new features! I haven't done Excel since my computer and business classes in college! 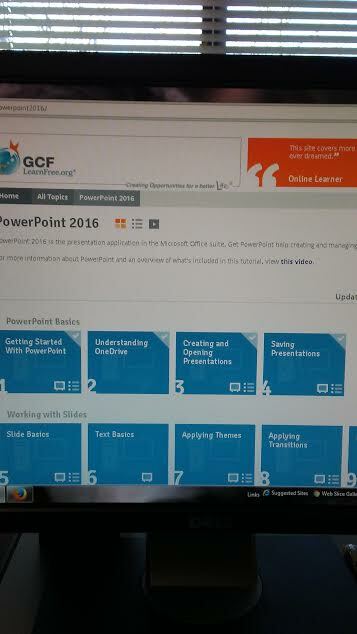 Relearning PowerPoint which has been years since I need to do a Presentation in my classes! 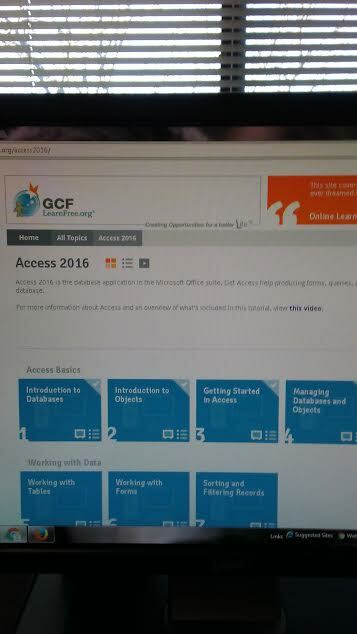 I know of Access 2016 but most of my educational and career search doesn't allow me to use it although most employers asked on job summaries!! 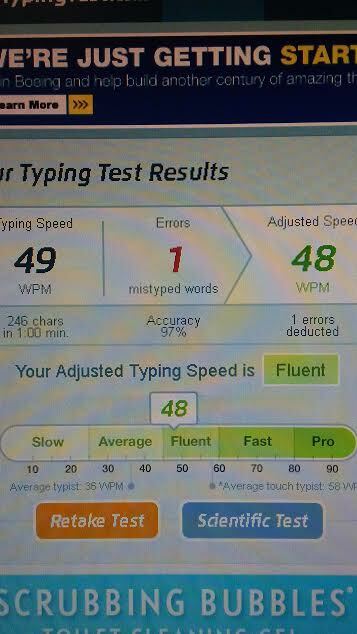 I hope to be "Fluent to Fast" with my keyboarding and reached basic computer skills in Microsoft Word, Excel, PowerPoint, Access for 2016!